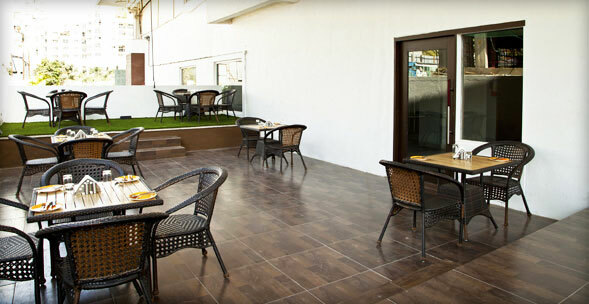 Octave Hotel & Spa, Bangalore is a boutique hotel with a distinct sense of class and design. 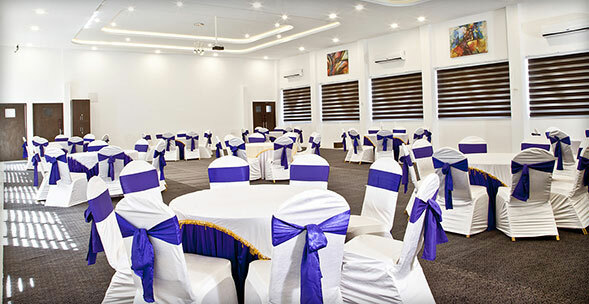 The hotel is uniquely designed for modern business traveler, providing a warm and comfortable ambience including lavish rooms, delectable dining, spa and fitness centre, and world-class banquets. 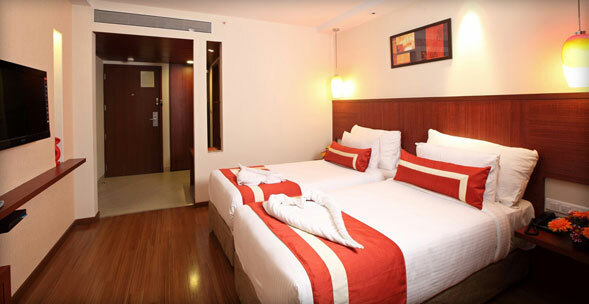 Octave Hotel is conveniently located in the business district of Sarjapura Road, surrounded by shopping malls, restaurants, eateries, residential and commercial complexes. 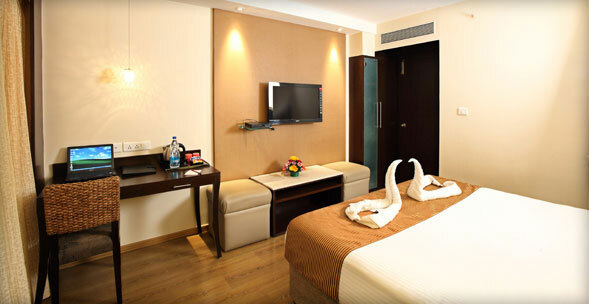 The hotel is located adjacent to Total Mall, and a walk away from Bangalore Central Cinemax movie theatre. 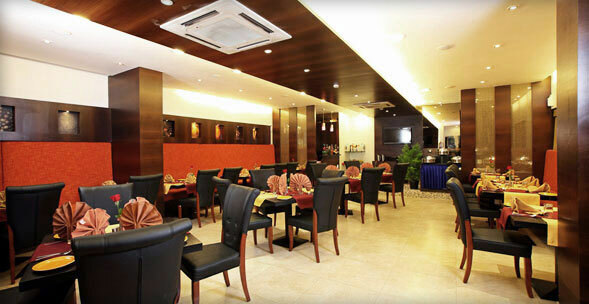 Surrounded by several popular restaurants, the hotel is close to Wipro Corporate park, RMZ Ecospace, and Vrindavan Tech Village. 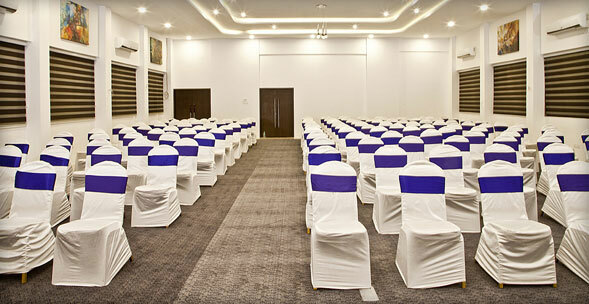 The hotel is located 45kms away from airport and well connected to the bus stand. 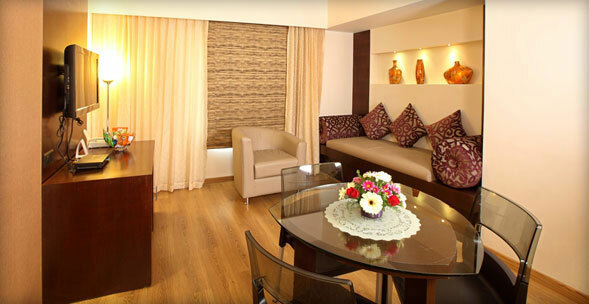 The rooms at Octave are elegantly designed to cater to all requirements of leisure and business traveler. 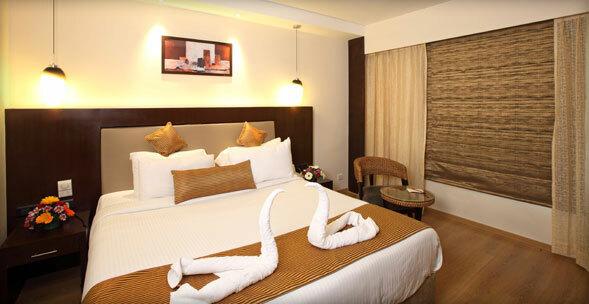 There are three categories: Suites, Executive Rooms and Super Deluxe Rooms. 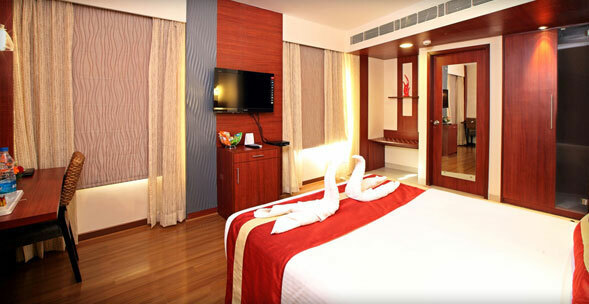 All rooms are equipped with 32 inch LCD TV, Tata Sky cable package, free internet, plush linen, mini refrigerator, electronic safe, tea-coffee maker, study table, room service, personal wardrobe, power shower, and beautifully designed bathrooms. 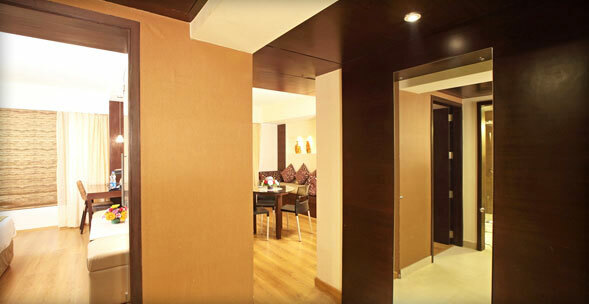 The Suites contain a private bedroom area that is separate from the living room, making an ideal setting for travelers wanting to conduct meetings in the rooms. 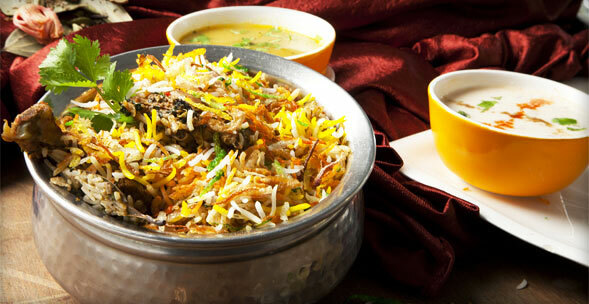 The hotel has a multi-cuisine resto-lounge Flavours, with a beautiful outdoor seating that provides you with scrumptious food from Indian, Chinese, and Continental varieties and fantastic drinks and cocktails. 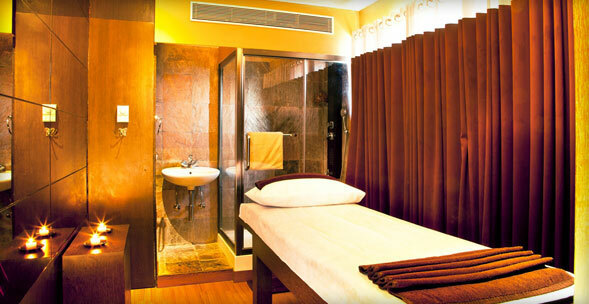 Etheira Spa is a perfect retreat from your daily stress with ethereal treatments to help you relax your mind, body and soul after a hard days' work. The fitness centre at Octave will ensure that you don't miss out on your exercise routine. 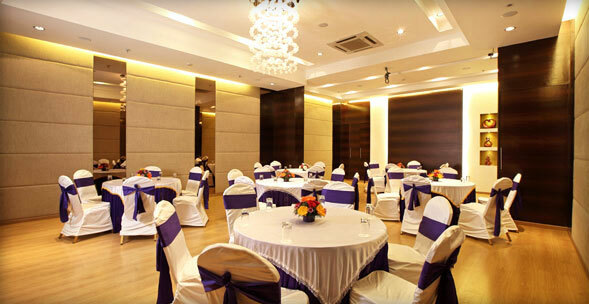 Octave has one of the finest air-conditioned banquet halls for weddings, birthdays, and conferences. 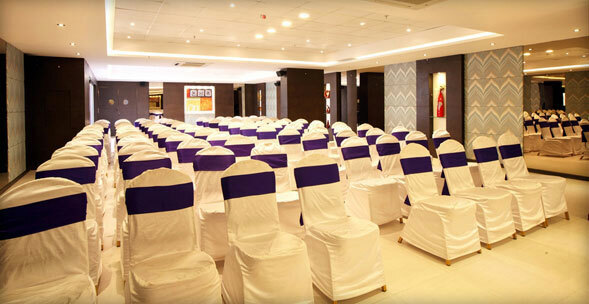 Alfresco banquets are a unique banquet halls in the rooftop that can host events upto a capacity of 750, while Conclave banquets can host events up to a capacity of 300.